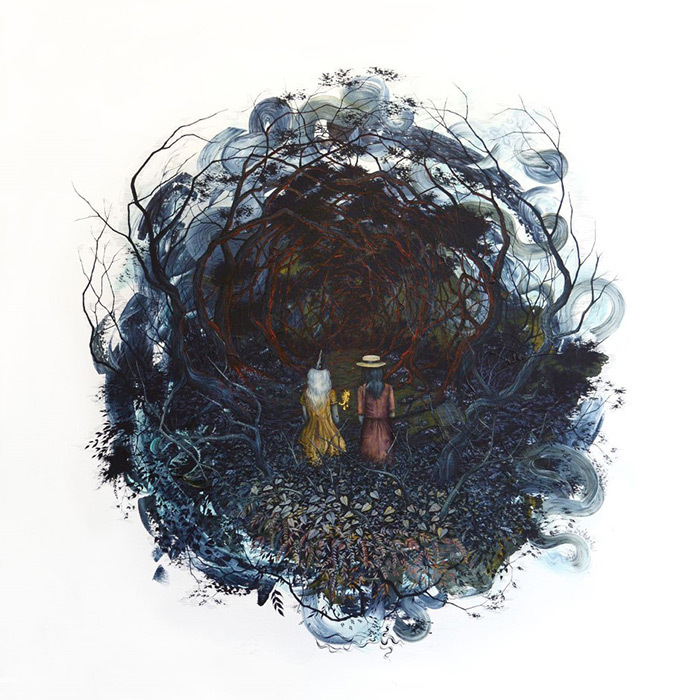 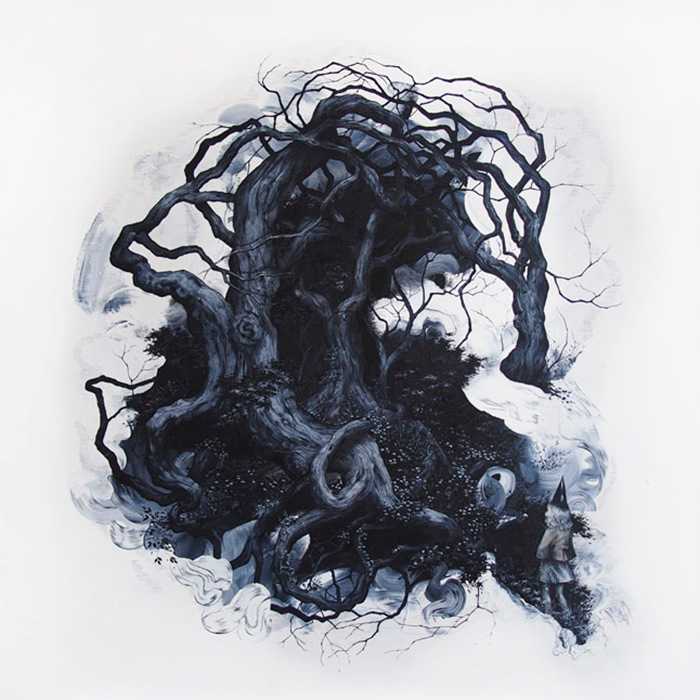 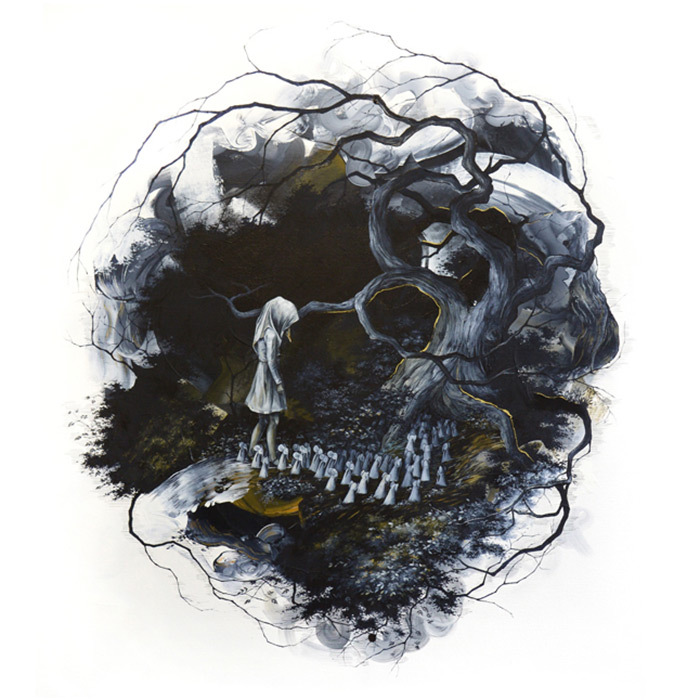 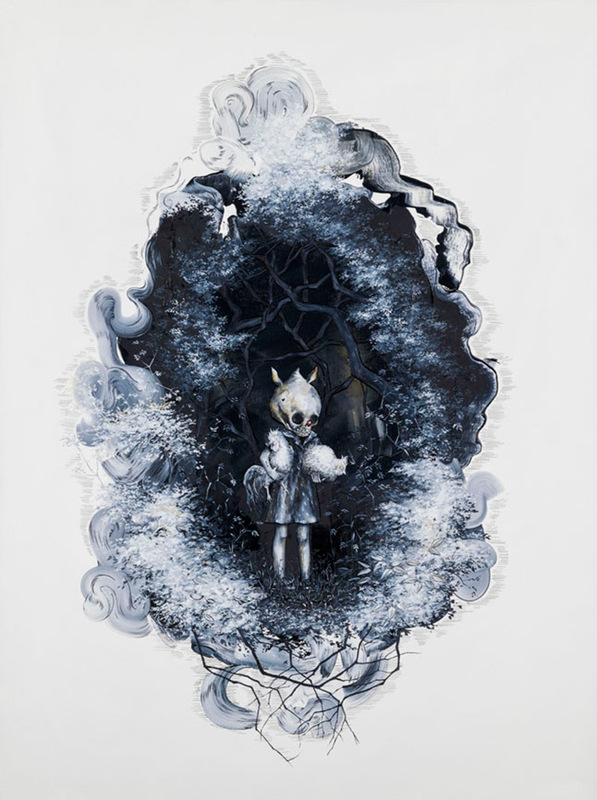 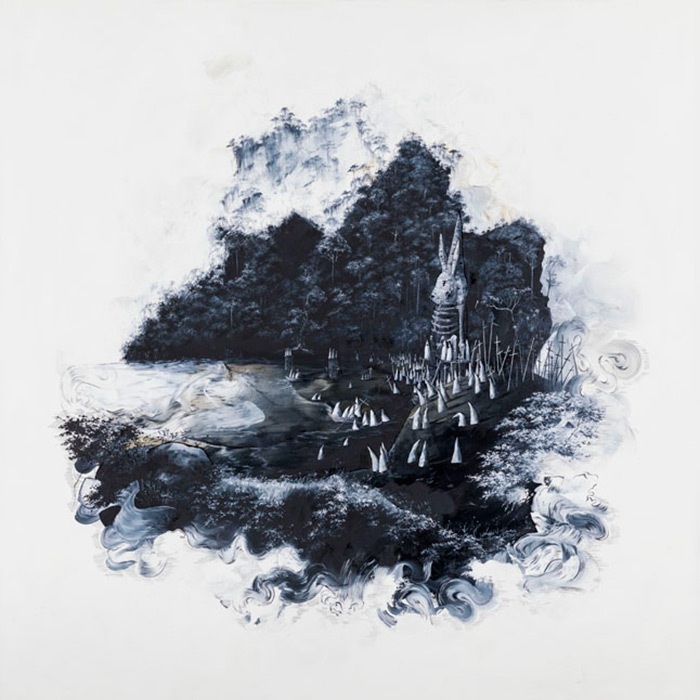 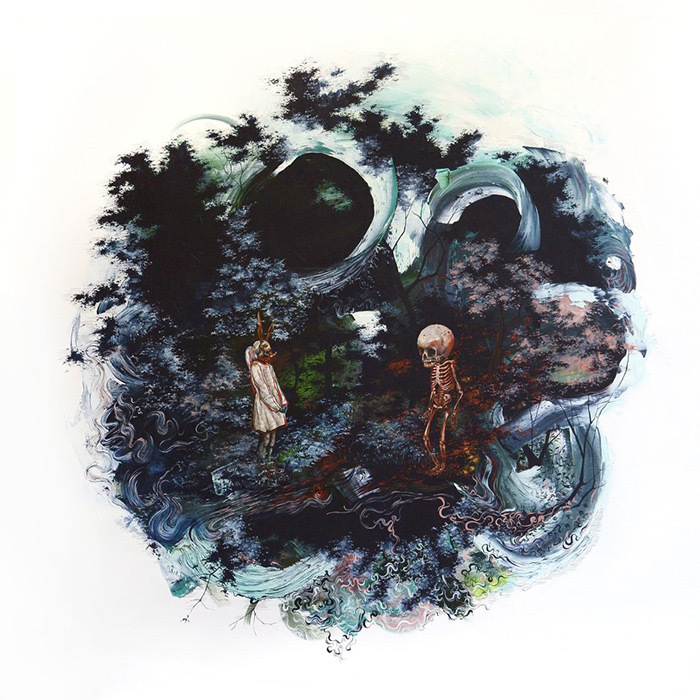 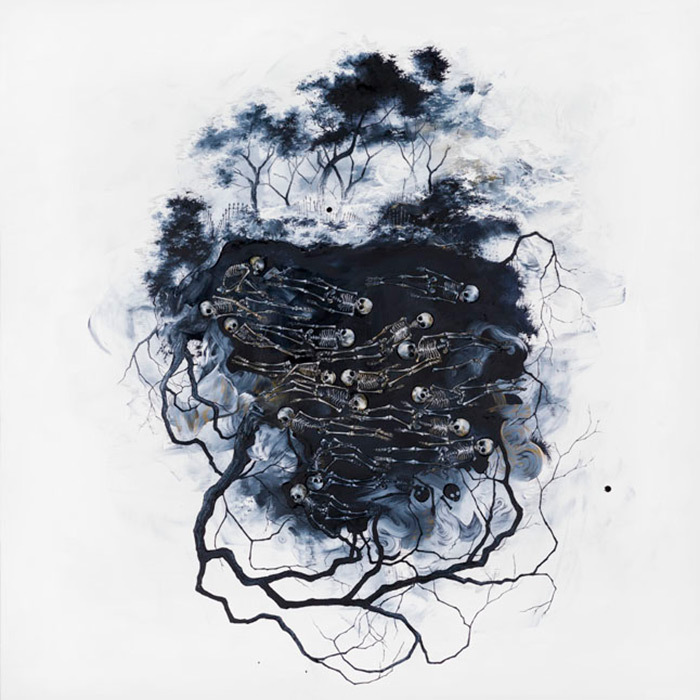 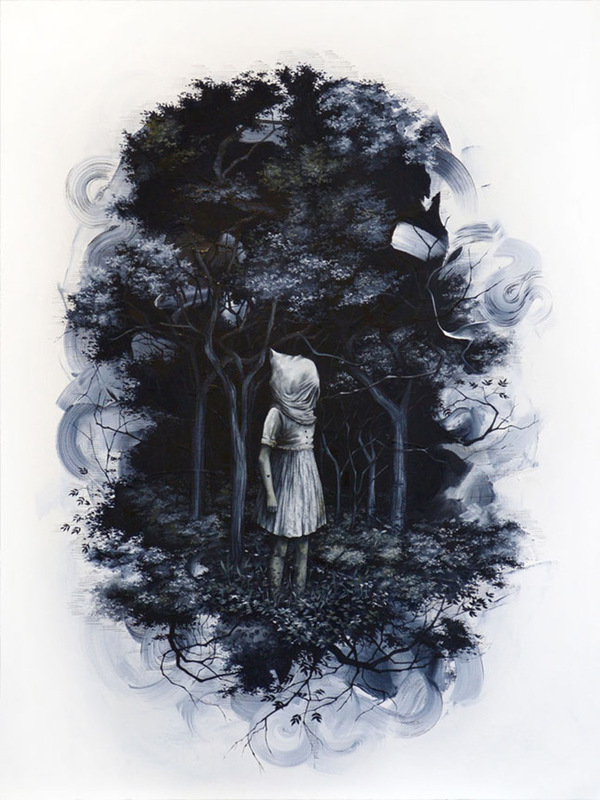 Dark and eerie paintings based on fairy tales and childhood imagery by artist Candice Tripp. 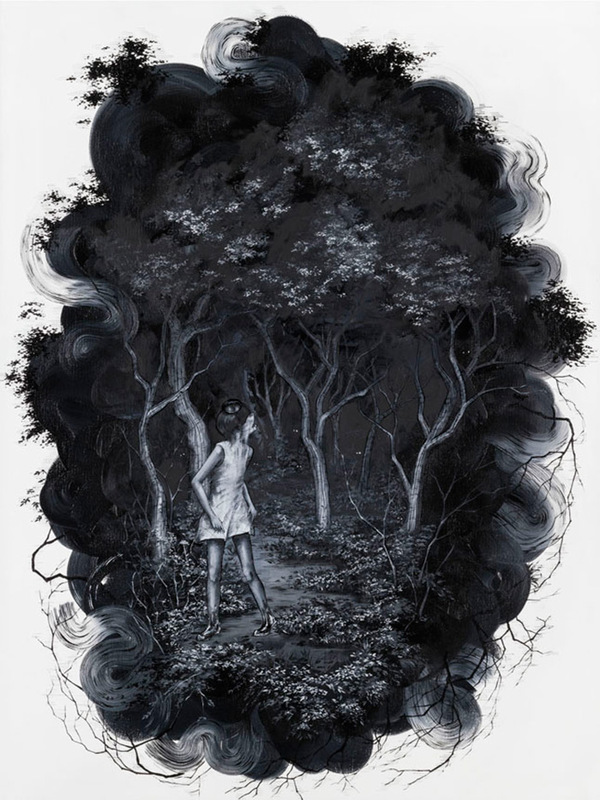 The miniature works of children and their companions in a dark forest draws the viewer in with a narrative that gives vision to the lessons and warnings of classic fables. 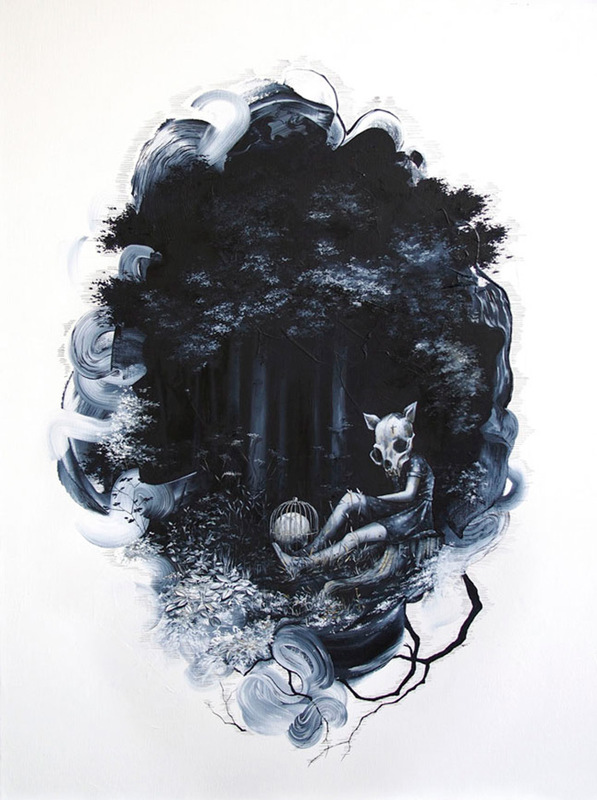 Dark and eerie paintings based on fairy tales and childhood imagery.